We are located in Las Palmas, the most populated city of the Canarian archipelago. Our Las Palmas Center has a series of characteristics that have made it worthy of the Leading Dental Centers of The World ® designation since 2005 and to BQDC (Best Quality Dental Centers) since 2012. 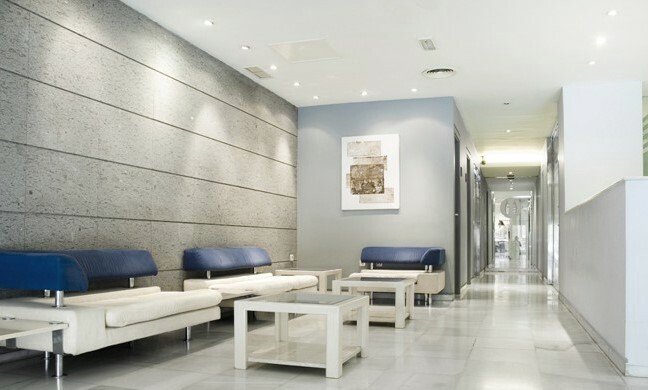 ​Focused on oral rehabilitation, implantology and aesthetics. 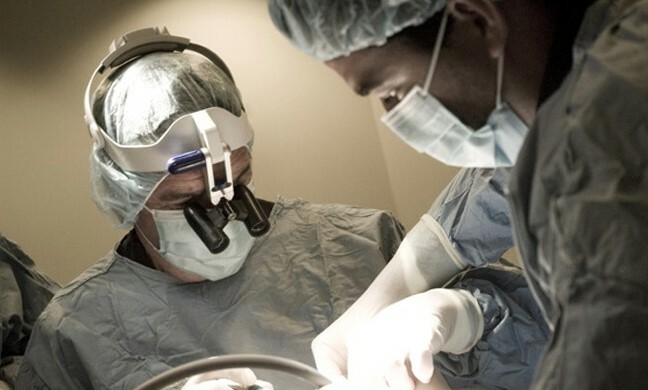 Our Center was introduced to the Osseointegration concept in the 1980’s why we were one of the pioneers in the field of Osseointegration. 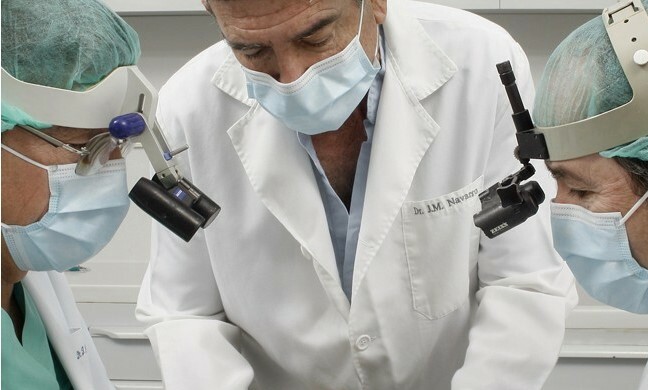 In the mid-90’s we started to treat completely edentulous patients according to The Brånemark Novum Protocol (Same Day Teeth ®), and we were then able to provide our patients with fixed and definitive teeth on the same day as the implants were placed. 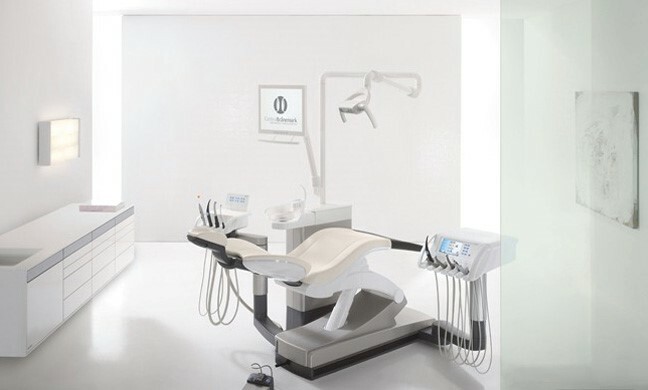 Our clinic has 7 specialists in different areas of medicine and dentistry, who interact with each other, to achieve the best possible result for the patient. We also have our own laboratory that has 5 highly qualified technicians and is equipped with cutting-edge technology (Cerec-Inlab System, Exocad Software, Procera and 3D Printing). This has allowed us to convert the immediate treatments (placing implants and teeth on the same day) into routine procedures. Prosthesis, Dental Aesthetics and DSD. Our Brånemark Center also has a conference room equipped for digital presentations which allow us to transmit the treatments live. During the last years we have used these facilities to teach postgraduate courses to professionals of different nationalities. 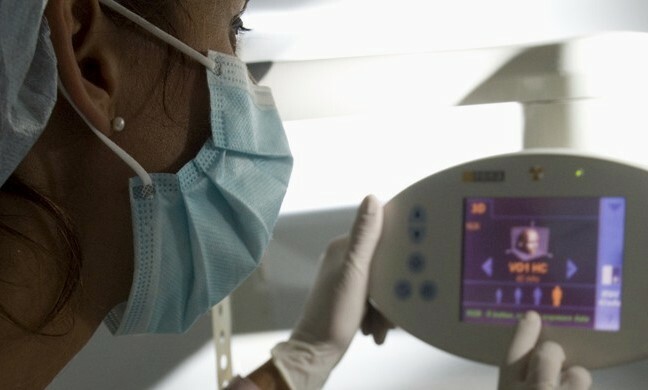 Our operating rooms are prepared for the use of intravenous sedation. This enables us to carry out the required treatments together with our anesthesia doctors, without causing the patient anxiety or discomfort.